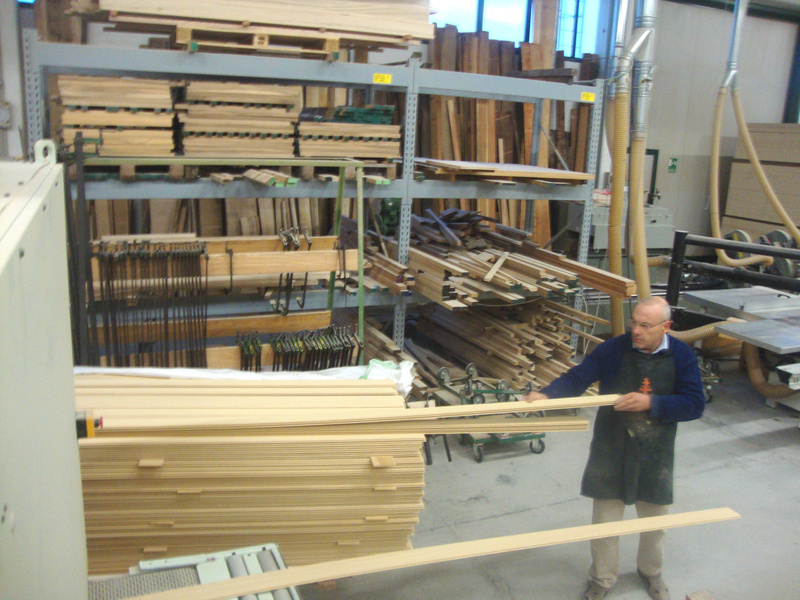 Our processes are characterized from the artisan who knows how to draw from the wood better to be then set in a contemporary design and in constant motion. 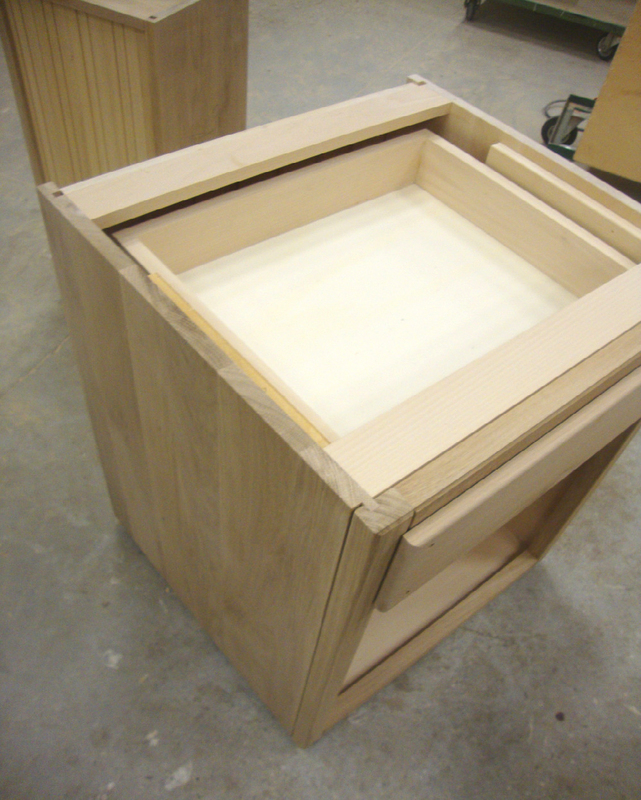 We only work hard woods such as walnut, oak, cherry, ash, chestnut and larch. 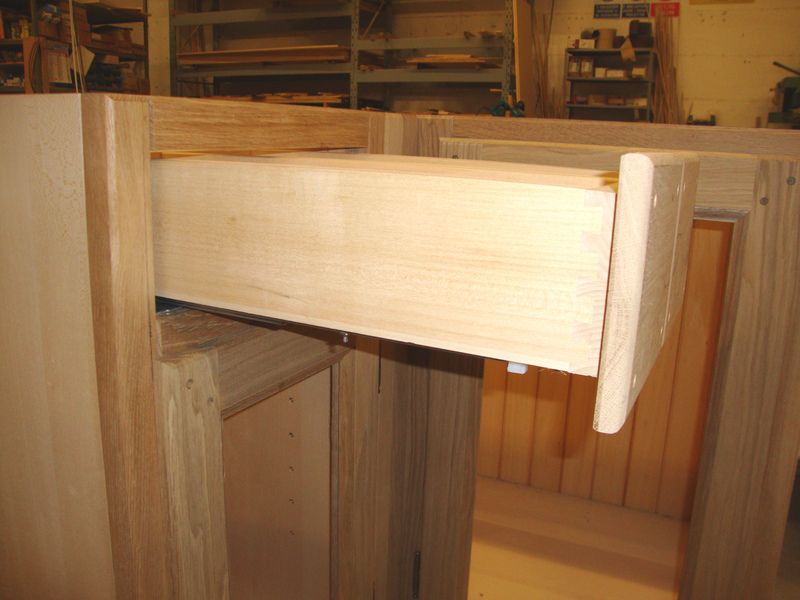 The timber provided has been worked with great care in a drying process, which lasts almost three years. This implies a total guarantee on the material used. 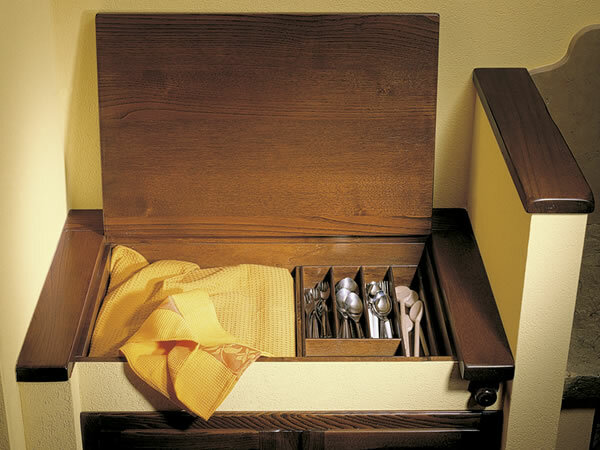 All our products are made of top quality wood that we endeavor to choose for yourself. In traditional kitchens the mirror is glued inside the door while in our work the leaf overcomes the fake wall but on a removable frame. So framing the mirror then allow to change in the coming years (eg for any painting) and to choose which side to display. 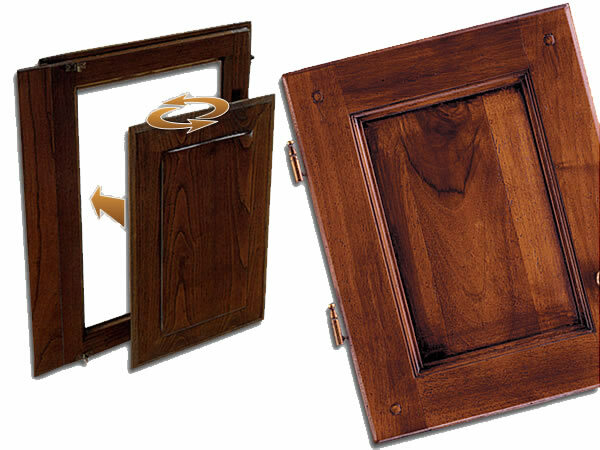 In addition, this process prevents the mirror shows signs of wood falls. 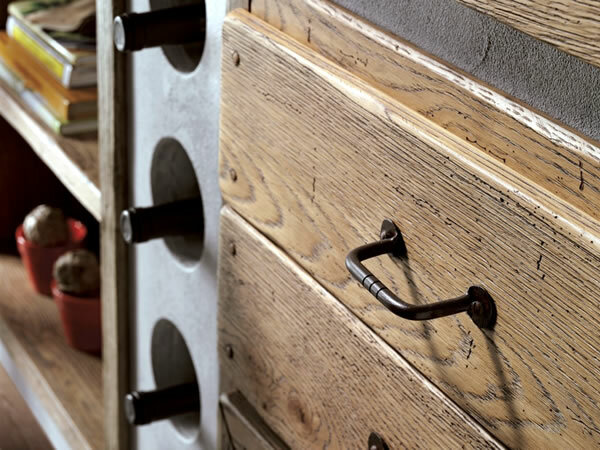 The pieces of wooden kitchen are made of solid wood and lime, with sides to finish and finish parts (frames and doors) with solid wood walnut, larch, chestnut, oak, cherry. The back is beaded with beads massive thickness of 1 cm. 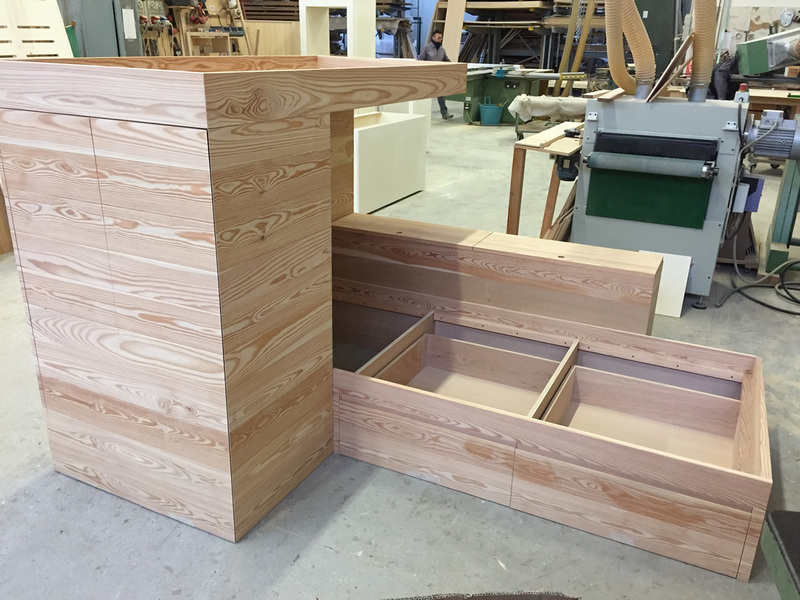 The structure is solid wood drawer bottom 10 mm thick plywood with interlocking dovetail. The slides are blum a slowdown. 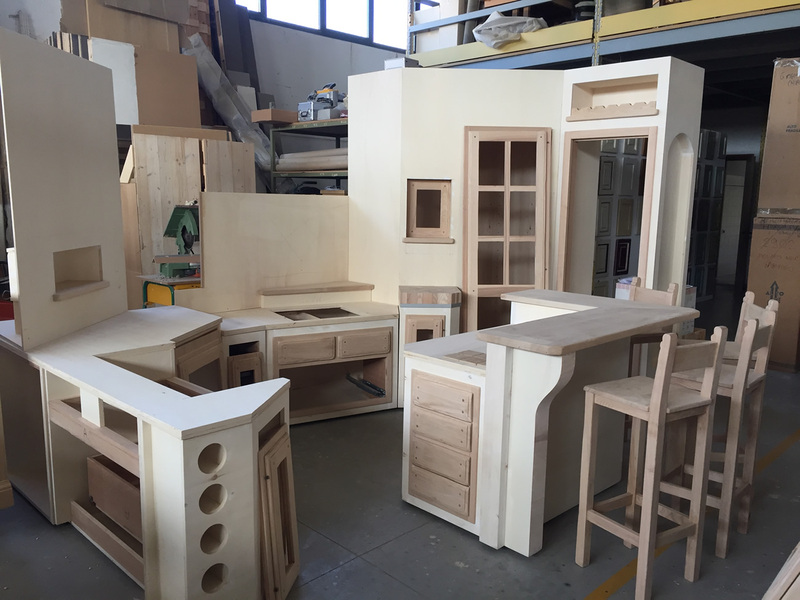 Every kitchen that leaves the factory is assembled. 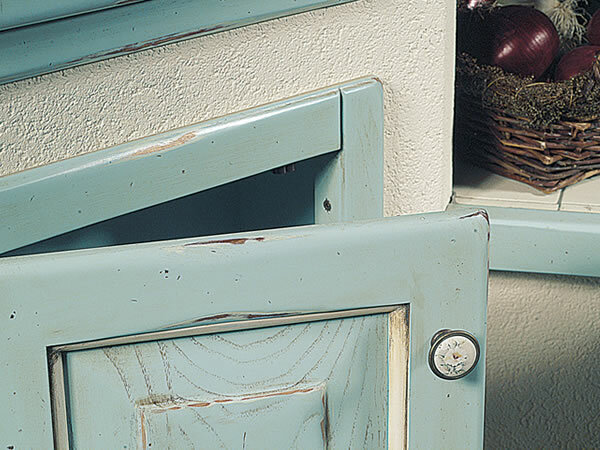 The refined quality of the materials used is given by experience and by ‘the same exacting standards of choice. 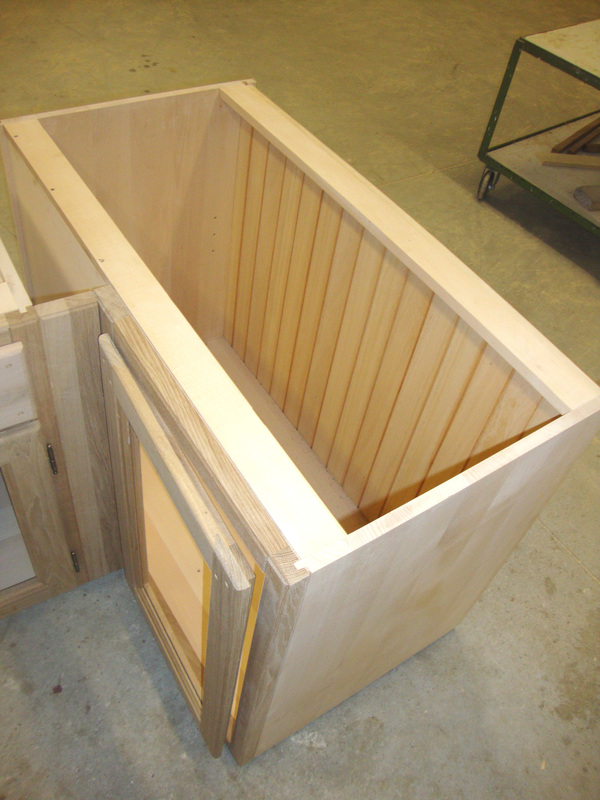 In addition, each piece of wood is carefully done drying and unnerve, ensuring no problems over time. The faux brick structure comes directly from the factory, is made with plywood applied over a layer of scratched which comes with the same features as the real wall. With this structure you do not lose the interior, plus the fake wall has the advantage, in spite of the real wall, not to mold and have a great time thanks to the characteristics of real wood. We like to call our products with proper names to emphasize the uniqueness characteristic of our work. 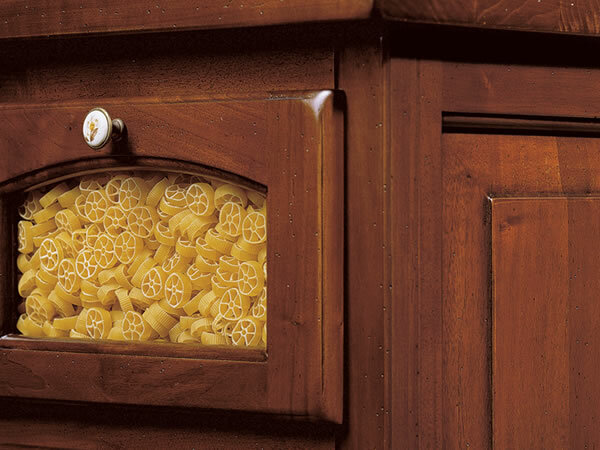 The individual elements that make up the kitchen are made with machinery of the conventional type. The assembly and finishes are hand-made. Clean with a soft cloth slightly dampened in water and solvent-free products and / or abrasive materials. For the intended use, the product is not toxic or harmful to humans it to animals or the environment. Avoid misuse of the product. 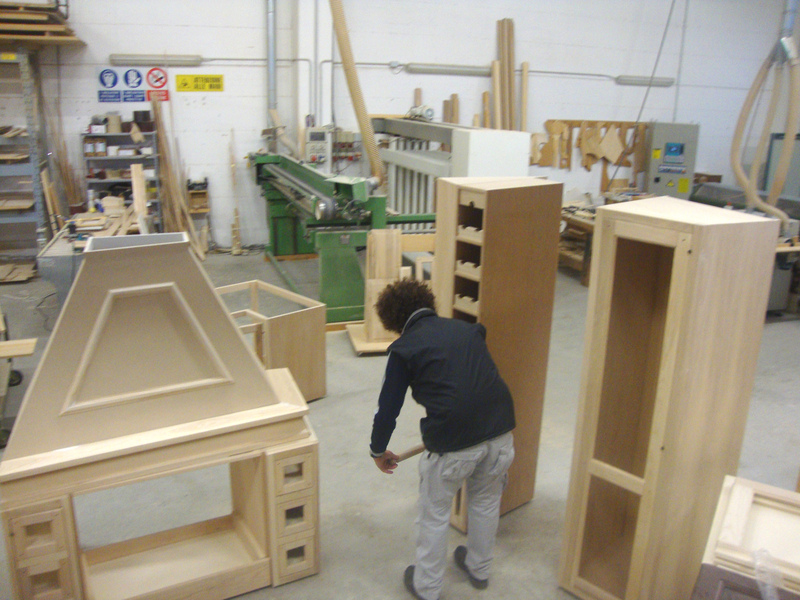 The moment during which the project takes shape represents an essential step to ensure the high quality of the product. Technical experts mount furnishings as if they were within the environment to which realizations are addressed, perfectly adapted in form and dimensions. Plinths, filler strips and mechanisms are untreated installed and assembled. Thereafter all the components are sent to the finishing stage. In this way we can guarantee that what was built respect the original project.